TWO HARBORS — Spring Break is not just for college students anymore as Two Harbors’ annual Shipwreck Weekend makes its way back to the island just in time for some off campus – and out of the office – fun. This year boaters are being offered an extra incentive to head over to the party as general admission pricing includes a complimentary shoreboat ride with proof of ticket purchase. The weekend runs from April 8-10 at Two Harbors. 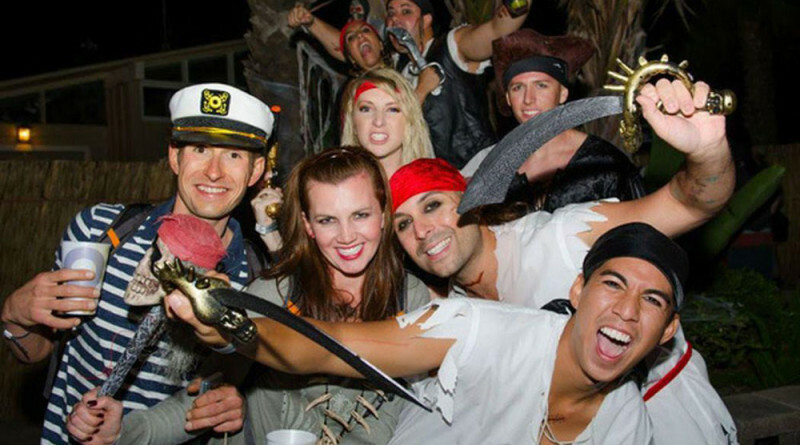 The three-day event is hosted by the Santa Catalina Island Company and includes several scheduled activities such as a treasure hunt and costume contest. Pirate-themed events, live music and DJs are scheduled for the fourth annual Shipwreck Weekend. The music lineup includes The Red NOT Chili Peppers, Everett Coast and Who and Paulo Rosa. Tickets are $35 for a general admission weekend pass; $45 for a VIP weekend pass, and $139 per person for a Shipwreck Camping Package. Purchase tickets by calling 310-510-4249 or visit tinyurl.com/hjfd2rg.